On July 20, Qoppa Software published an introductory tour of PDF Studio 7, our powerful, easy to use, PDF software for Windows, Mac OSX, Linux. This video covers major capabilities and usability features in PDF Studio 7. This entry was posted in PDF Studio and tagged PDF, PDF Editor, PDF Studio, Qoppa Software, Video on August 3, 2012 by qoppacom. The author of “Let qPDF Notes Handle All Your PDF Needs” points to the ease with which qPDF Notes users can navigate and then annotate PDF documents; comments that password security and the ability to validate or apply digital signature security are included, along with integration to Gmail, Google Drive, Dropbox, and BoxOneCloud. 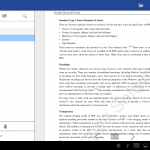 This entry was posted in Android PDF and tagged Android, Android apps, Android PDF, Qoppa Software, qPDF, Review on August 3, 2012 by qoppacom. 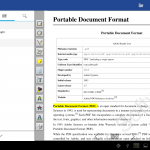 Atlanta – April 12, 2012 – Android device users finally have the ability to validate and apply true digital signatures to PDF documents with the new 2.2 release of qPDF Notes, Qoppa Software’s PDF Android app. Also in this release are improved editing of annotations properties, and additional user interface improvements. 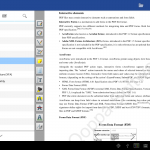 qPDF Notes 2.2 is the only Android PDF tool with the ability to apply true digital signatures directly from an Android device. The app allows the user to choose which digital signing certification to use: create self signed certificates, or import digital certificates issued by a certificate authority such as Verisign or Thawte. Digital certificates are PKCS files with a .p12 or .pfx filename extension. qPDF Notes also enables the digital signature’s appearance to be fully customized by adding a handwritten signature (through a finger gesture) and by overlaying an image such as a company logo. “Qoppa’s suite of tools to validate and apply electronic signatures on PDF documents is now extended to mobile devices. Our users have been signing documents on Windows, Mac and Linux with our desktop tool PDF Studio for years. 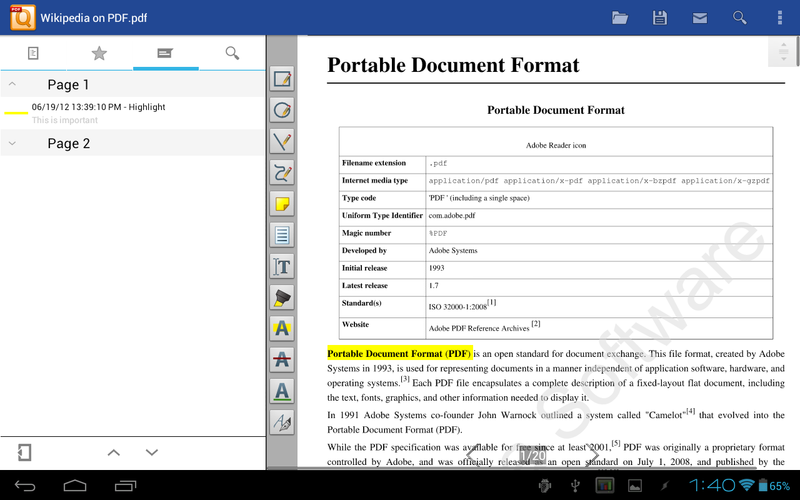 They can now sign PDF documents on the go with qPDF Notes.“ says Qoppa President Gerald Holmann. 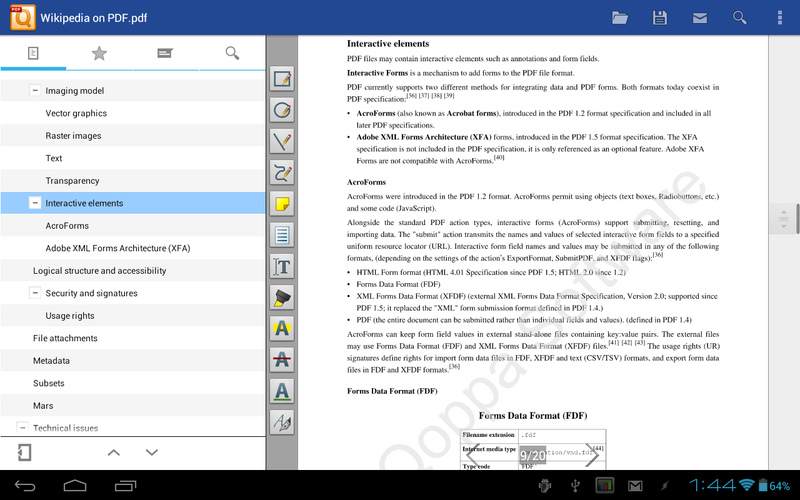 Qoppa Software also makes these new features available in the latest version of qPDF Toolkit for Android developers to integrate PDF features into their own apps. 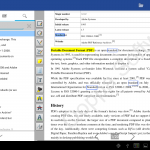 qPDF Notes works on all Android phones and tablets 2.1 and higher including: Asus Transformer Prime, Acer Picasso, Samsung Galaxy Tab, Samsung Galaxy Note, Motorola XOOM, Toshiba, Lenovo Thinkpad, Kindle Fire, Nook, and devices with custom ROMs. 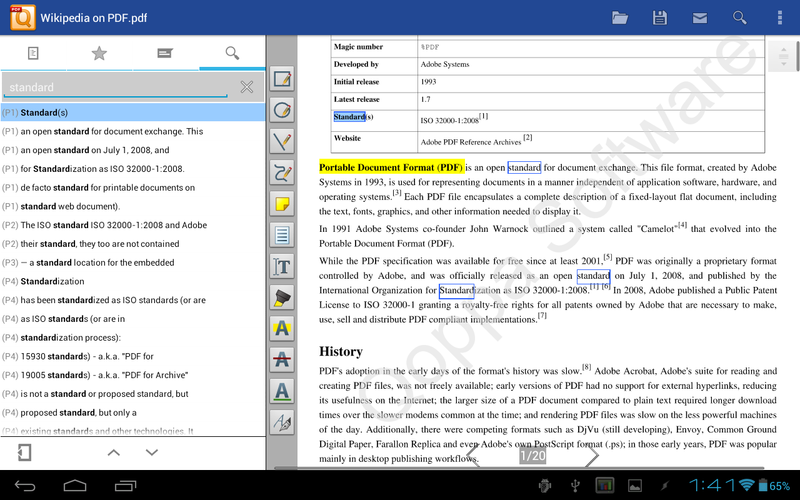 qPDF Notes is also available on Blackberry Playbook 2. Qoppa Software is a registered trademark of Qoppa Software in the United States and/or other countries. 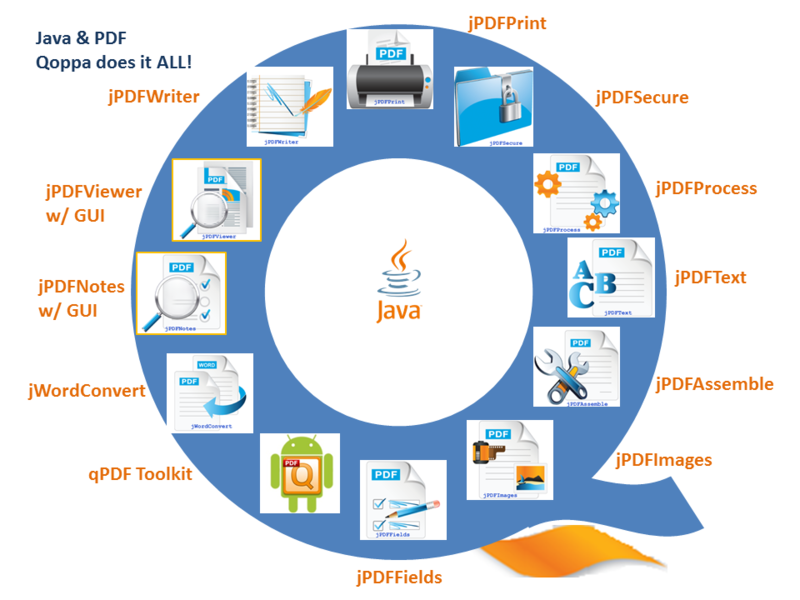 This entry was posted in Java PDF Library and tagged Android PDF, Digital Signature, PDF, Qoppa Software on April 12, 2012 by qoppacom. Qoppa Software, a leading producer of PDF software, announces a recent bundling agreement with Samsung Italy. 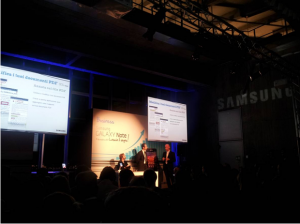 Samsung Italy will include Qoppa’s qPDF Notes™, a PDF markup and form filling app, on their new Galaxy Note device. Samsung’s Galaxy Note is the new phone-tablet device from Samsung which offers a large screen and powerful performance while maintaining smartphone portability. 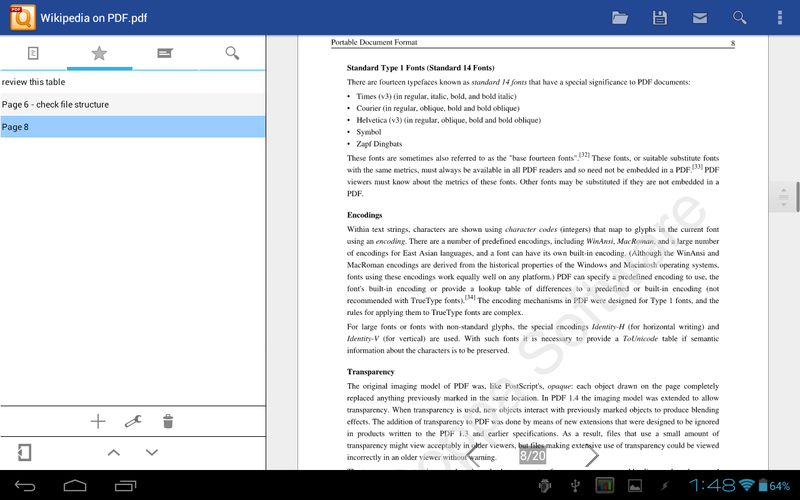 With Qoppa’s qPDF Notes, a user-friendly PDF app on Android, Galaxy Note users can annotate PDF documents with sticky notes, text notes, highlights or free-form drawings. Interactive PDF forms can be filled and saved. qPDF Notes can access, save, and send PDFs via email, Dropbox, Bluetooth or SD cards. 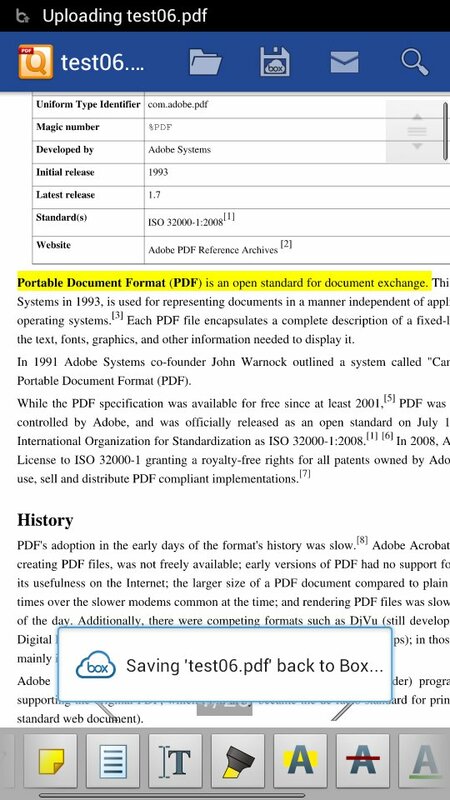 Galaxy Note users in Italy may download qPDF Notes for free from the Samsung app store. 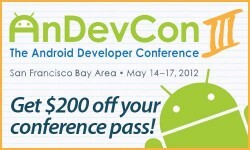 Qoppa email android@qoppa.com or call +1 (404) 685-8733. This entry was posted in Qoppa Software Events and tagged Android, Android PDF, announcement, markup, PDF, PDF Annotation, Qoppa Software, Samsung on January 5, 2012 by qoppacom.